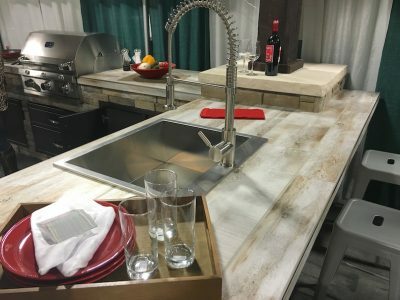 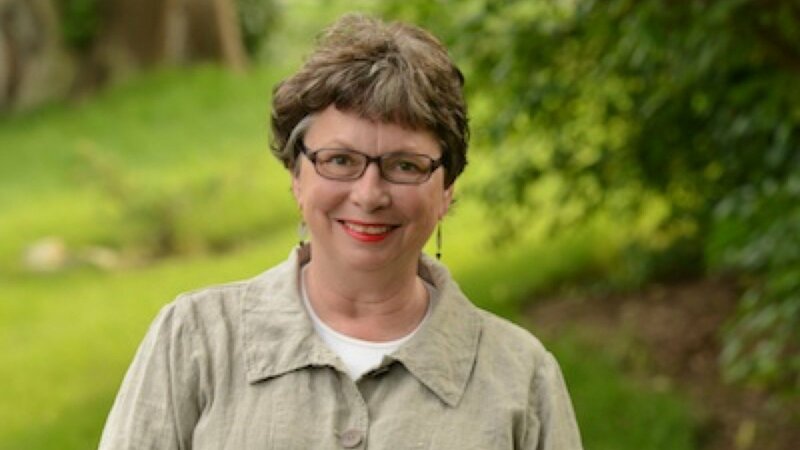 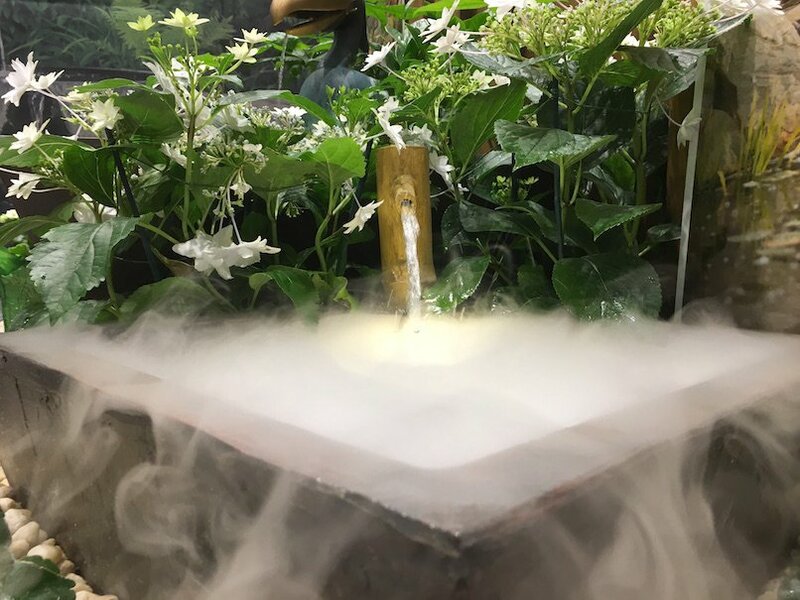 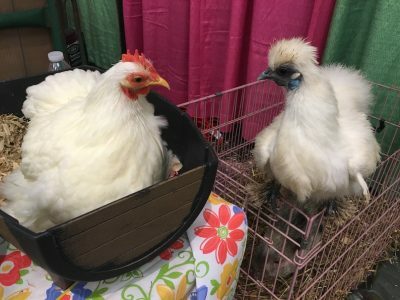 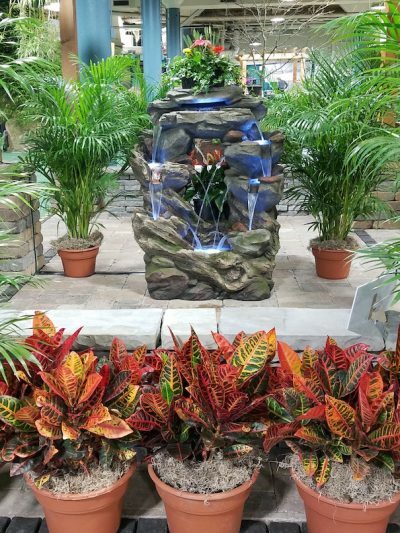 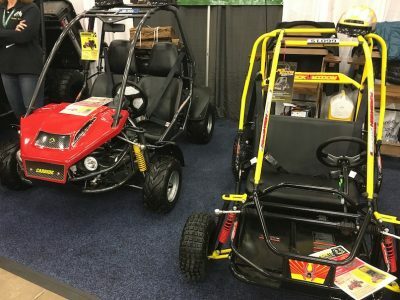 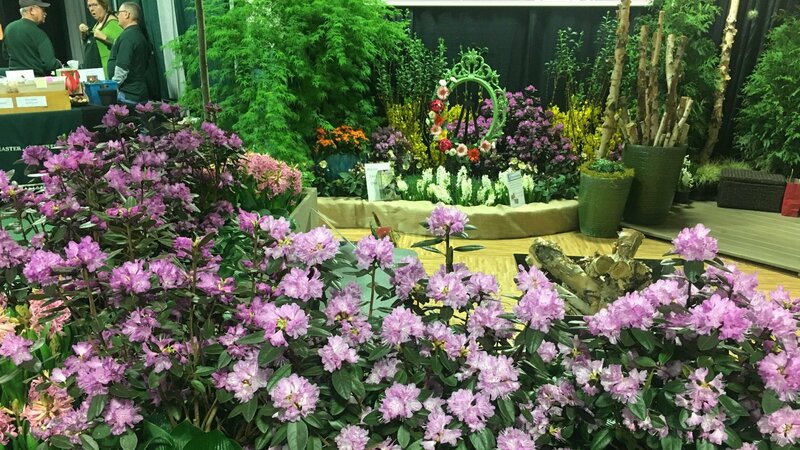 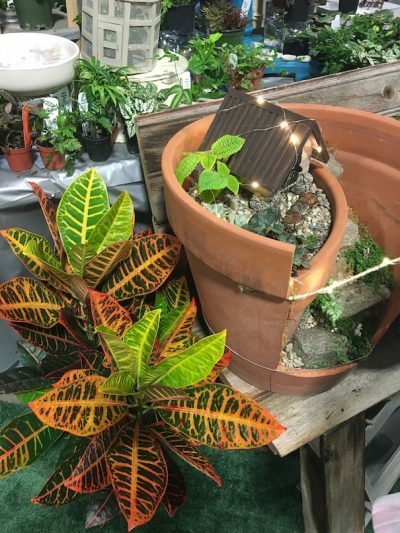 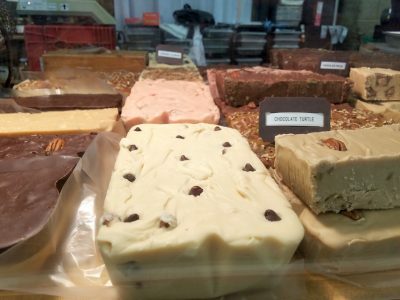 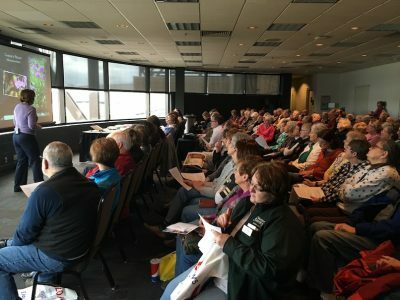 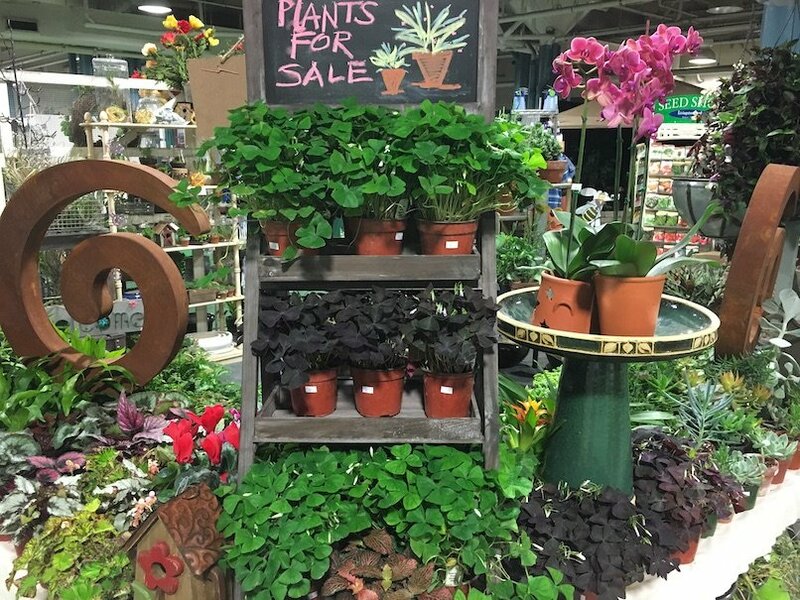 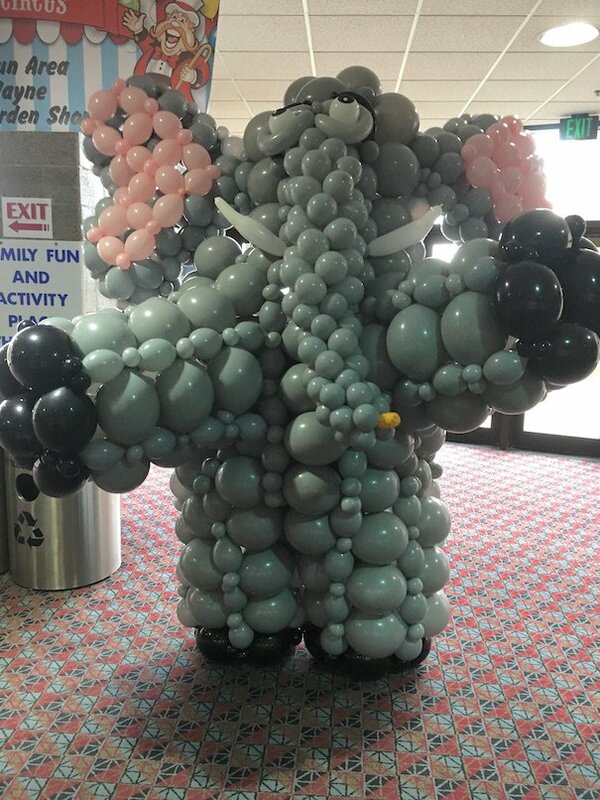 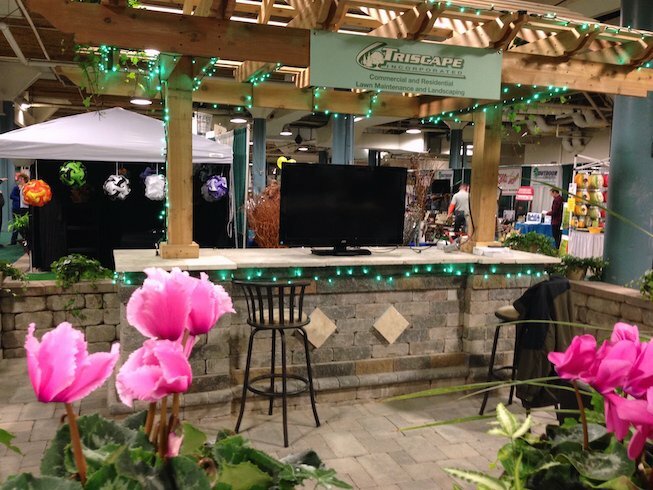 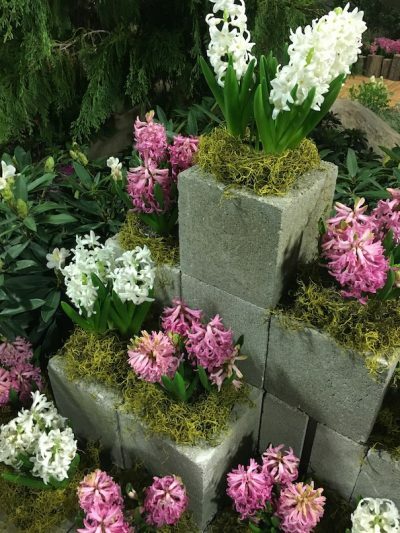 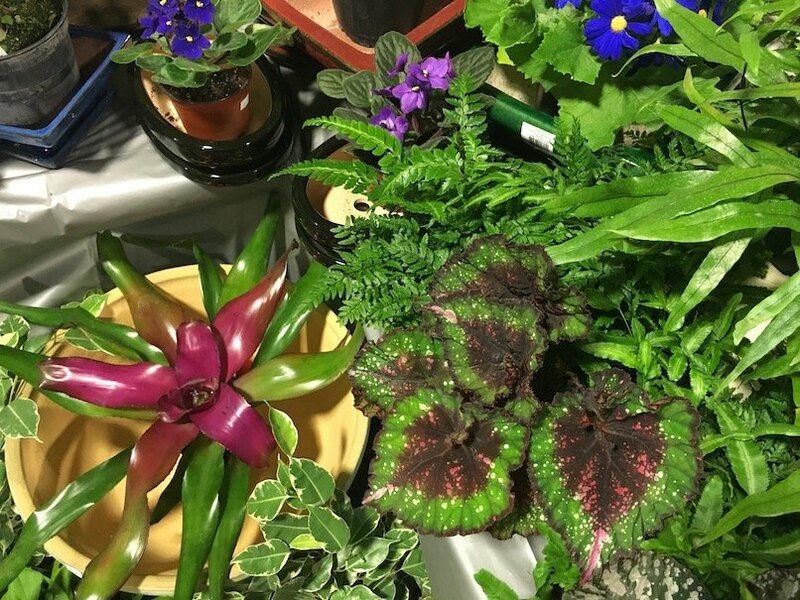 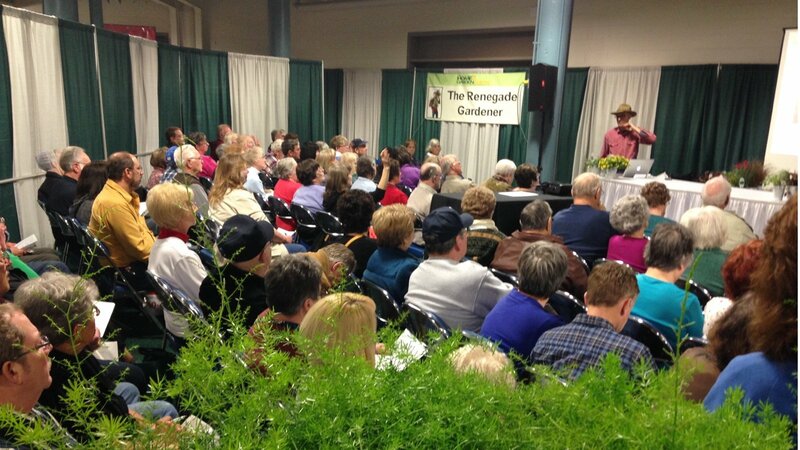 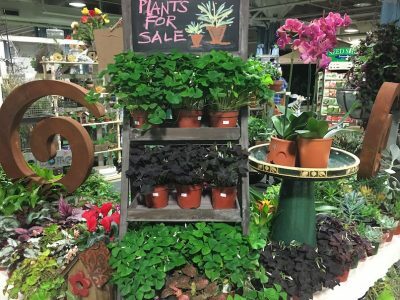 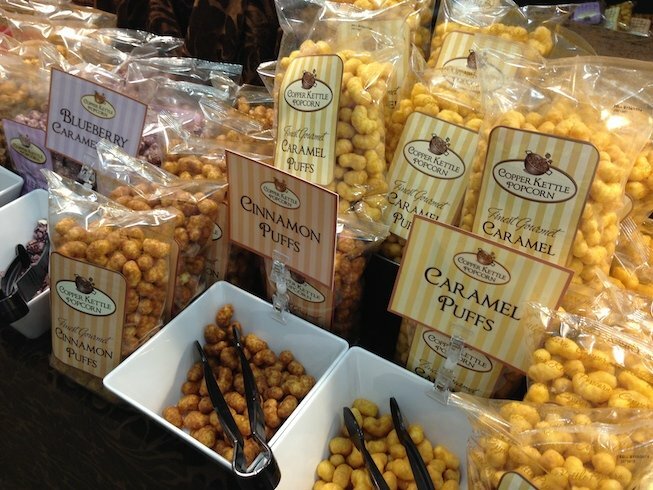 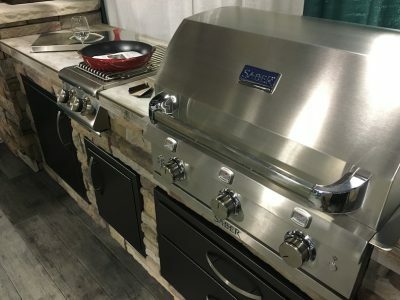 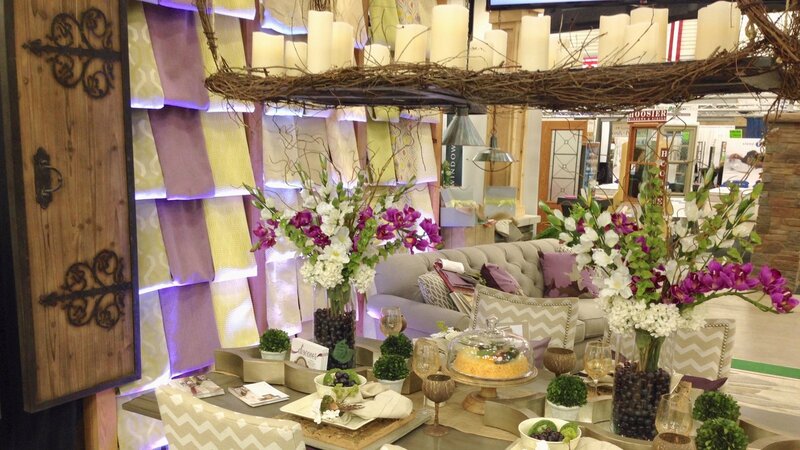 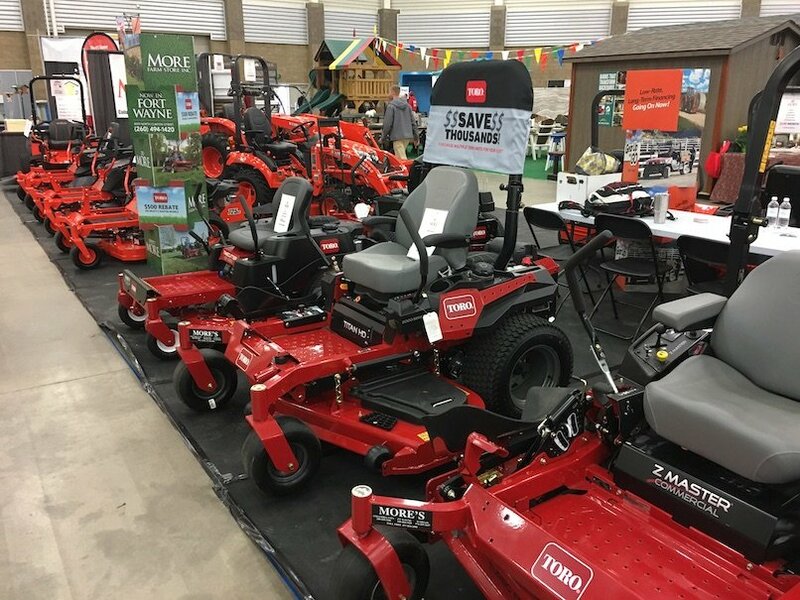 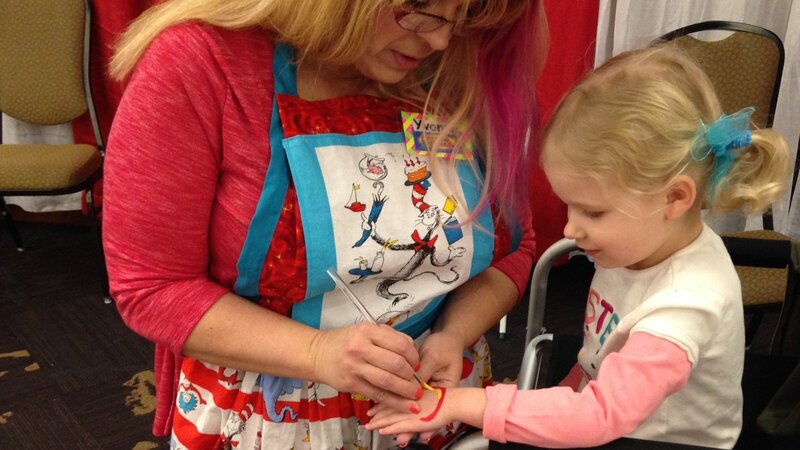 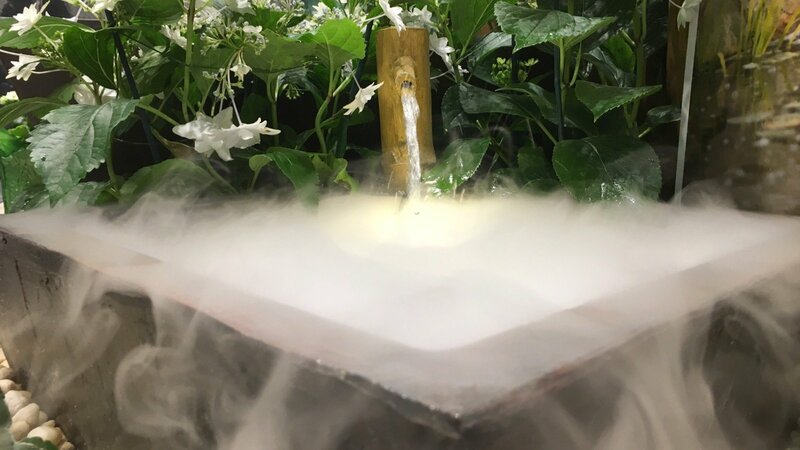 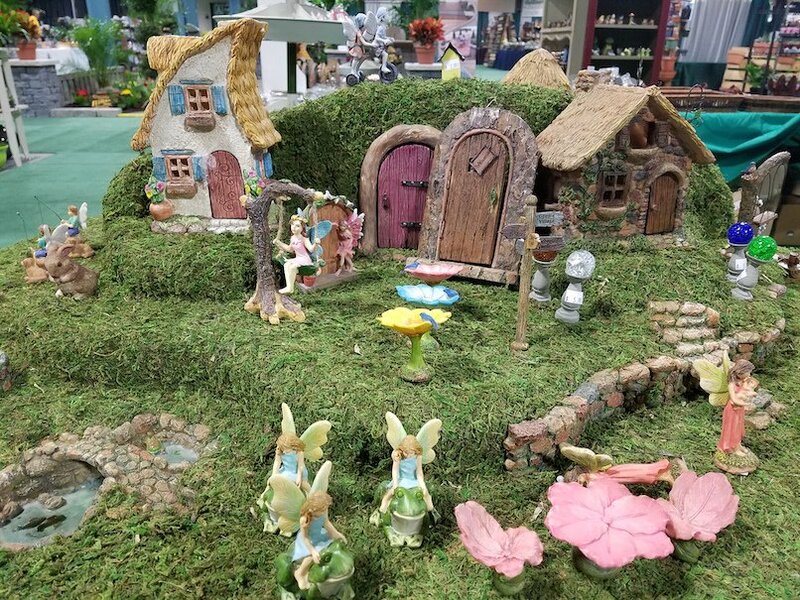 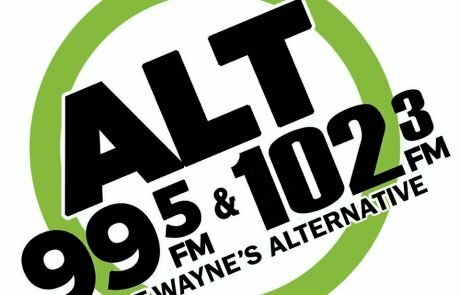 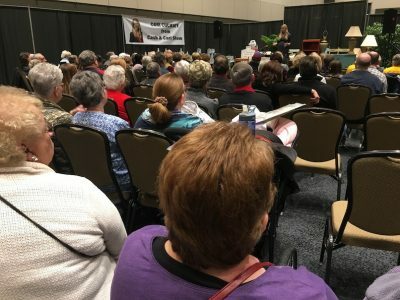 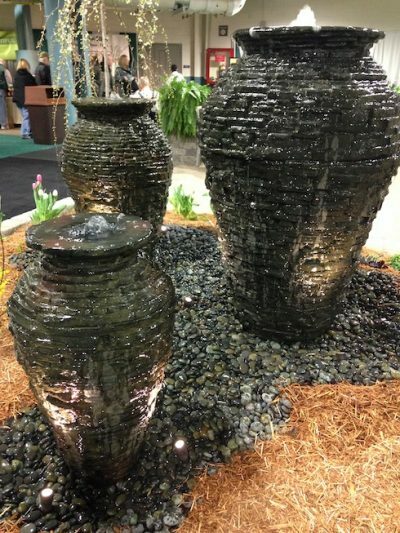 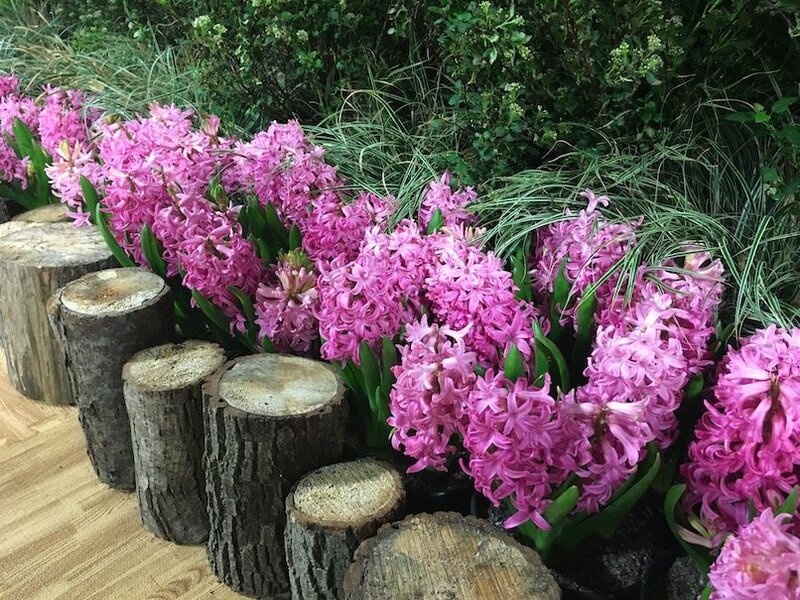 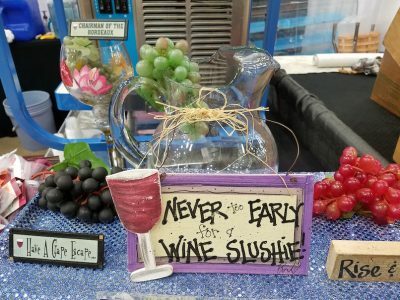 The Fort Wayne Home & Garden Show is celebrating its 46th year in 2019! 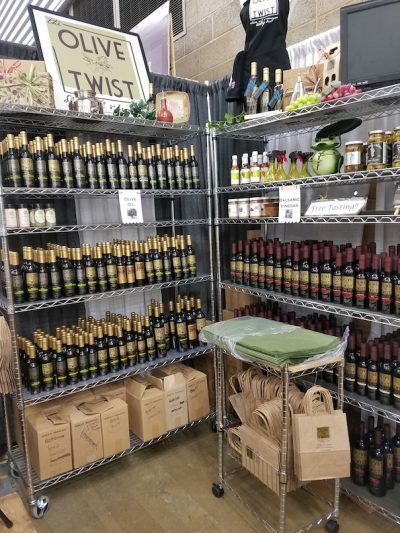 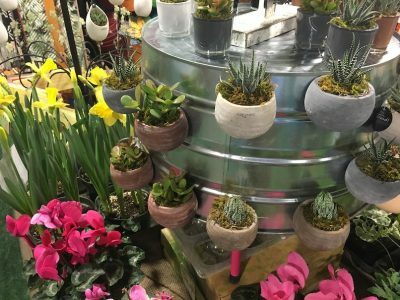 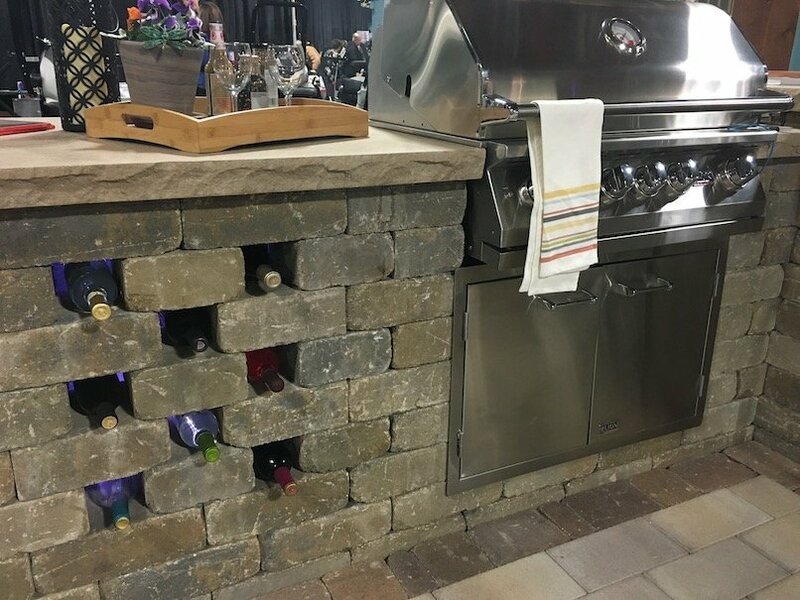 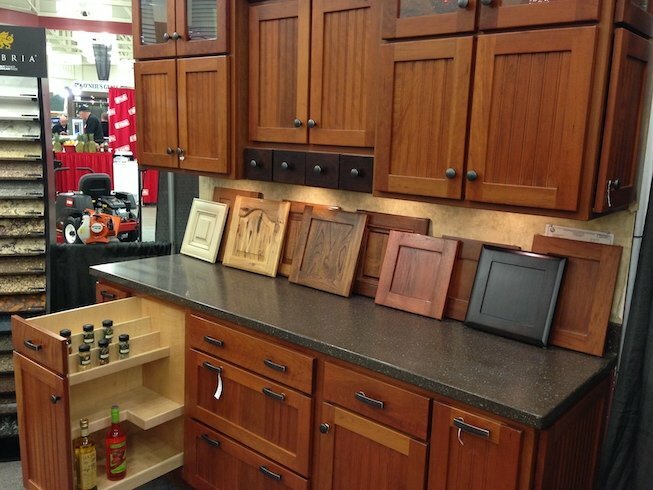 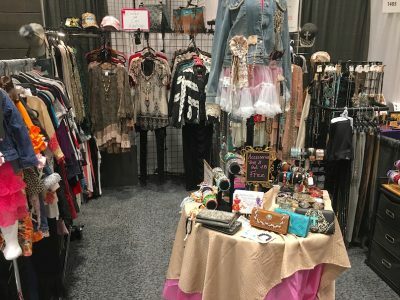 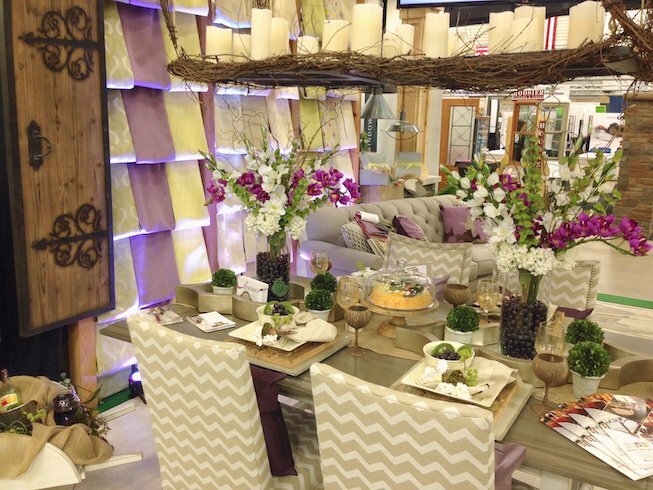 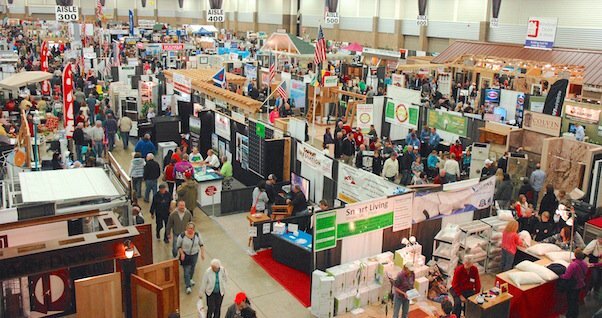 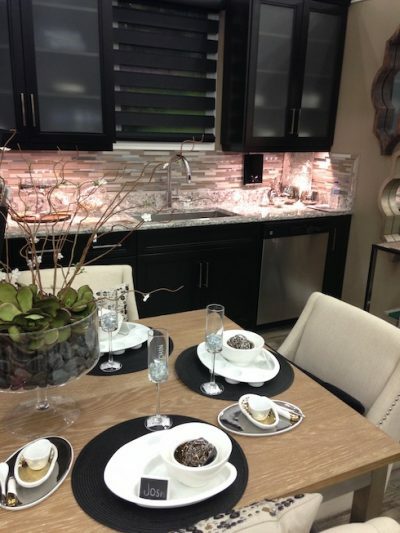 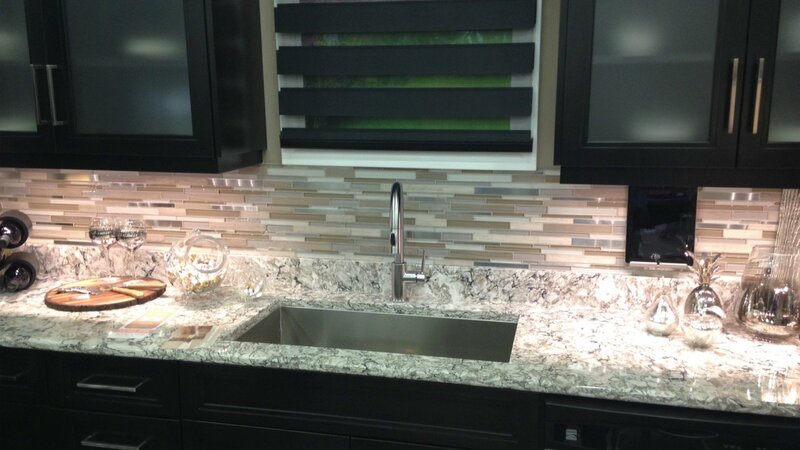 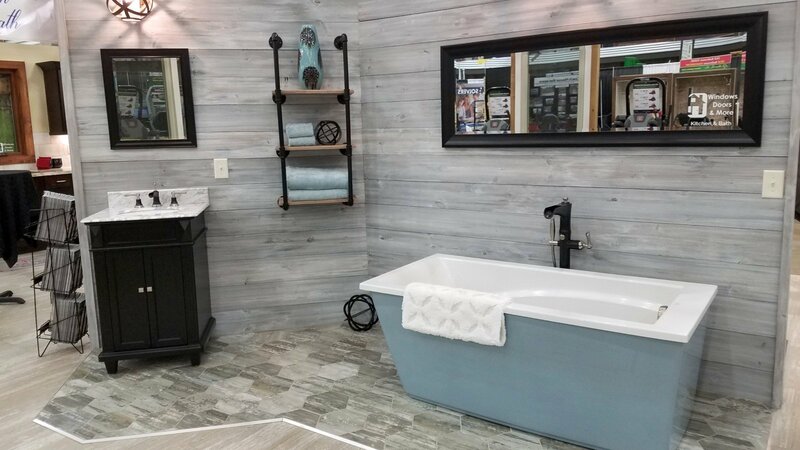 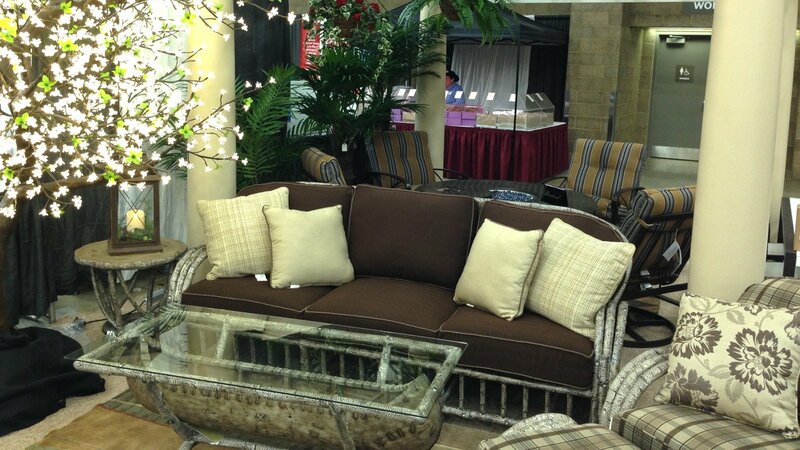 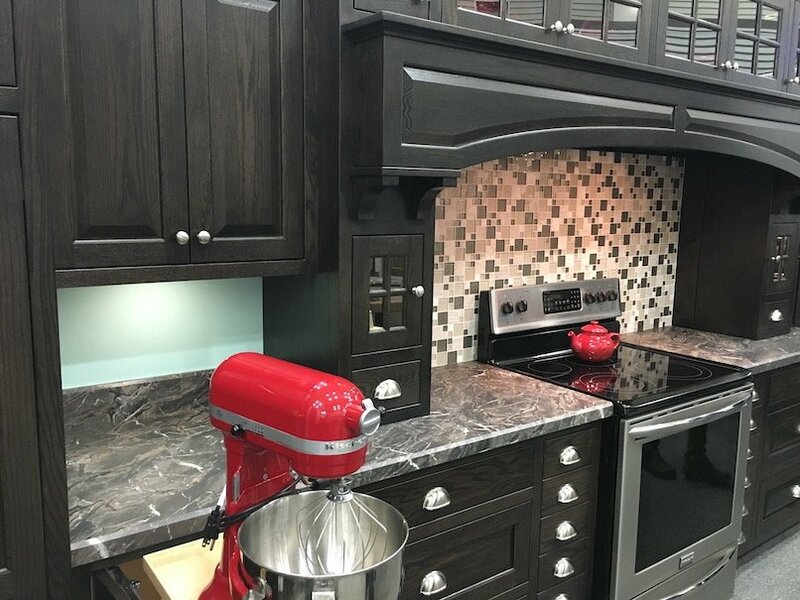 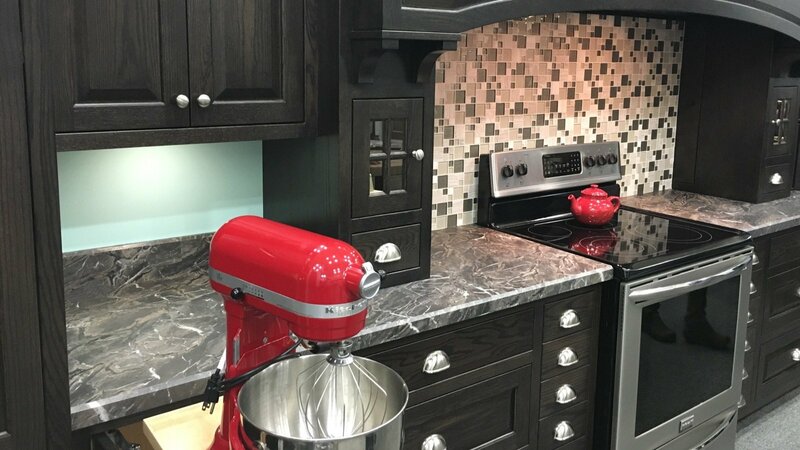 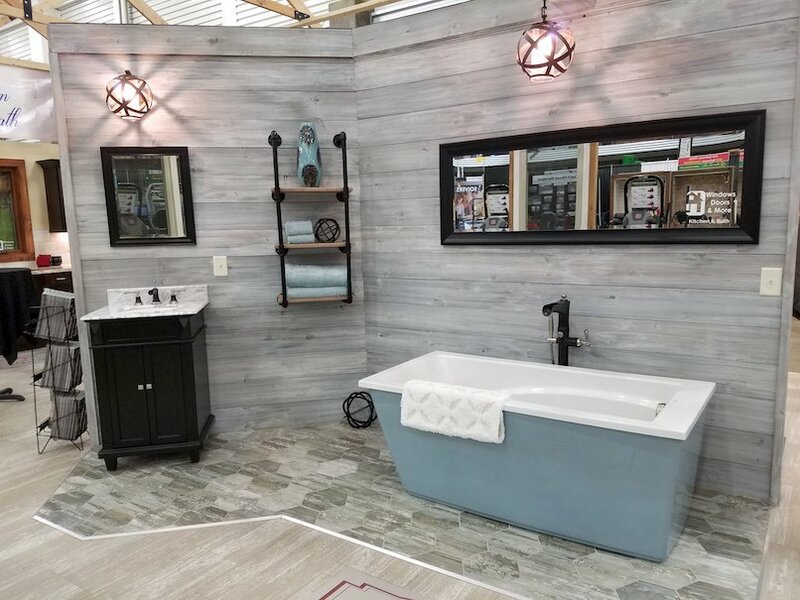 With more than 650 exhibitors each year, the Fort Wayne Home & Garden Show is the place to see the latest in contemporary home and garden products and services. 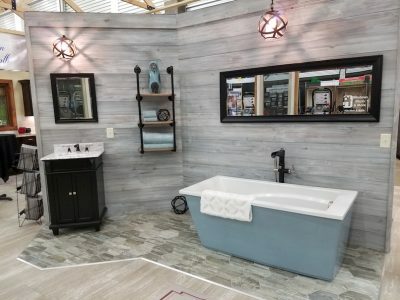 From seminars by knowledgeable home and garden experts, to beautifully constructed and unique landscapes by our exhibitors, you’ll find all the inspiration and help you need to start your next home project. 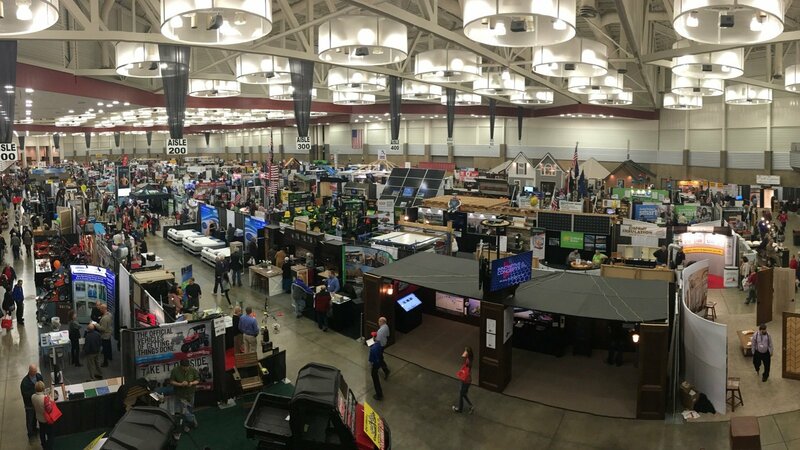 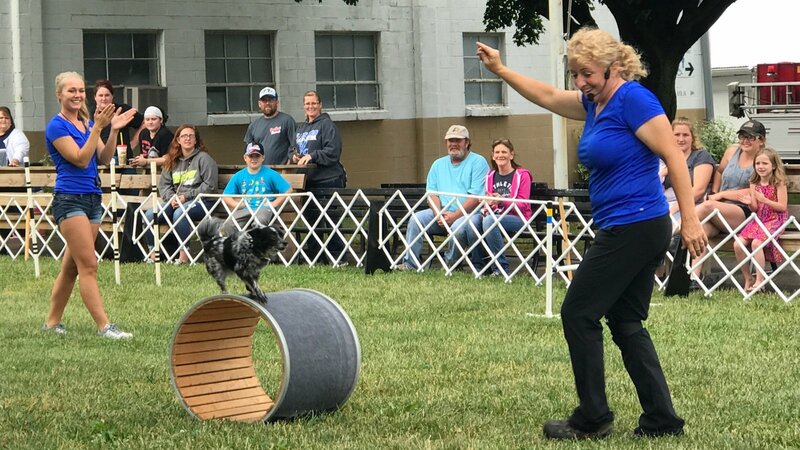 Check out some photos of past shows to give you an idea of what to expect! Click the images to open up a lightbox and view larger versions of the images. 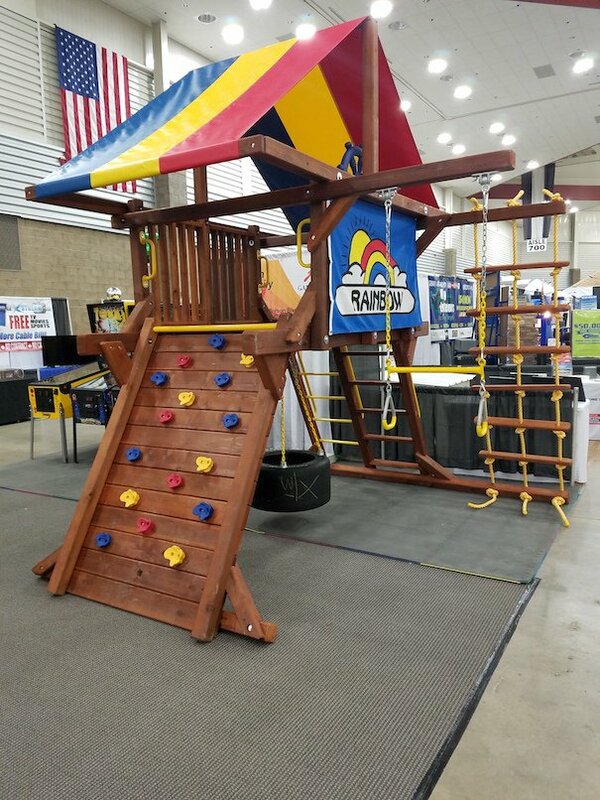 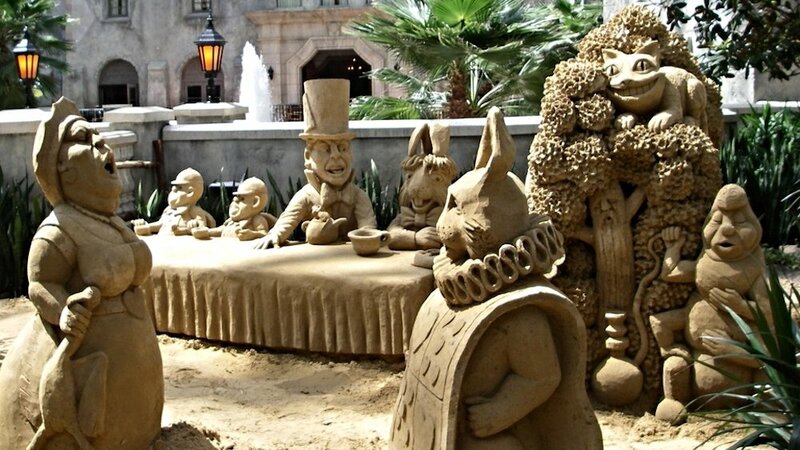 Fairly-tale themed Family Fun Area!